Using the latest technologies and procedures, we help provide a clean, healthy environment for you, your employees, and your customers. 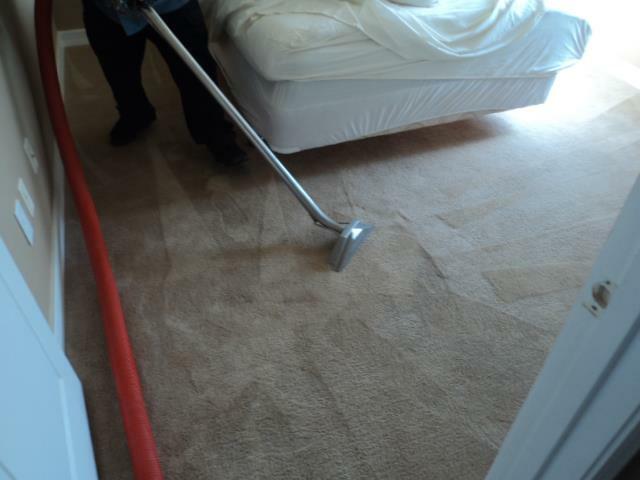 For more than 60 years, ServiceMaster Clean® has provided home cleaning, carpet & upholstery cleaning, and more. When disaster strikes, we're there to provide the guidance, expertise and personalized care needed to assure your life gets back to normal, quickly. As an insurance agent I make promises to my clients that in the event they ever have a problem I will be there to help them through it. ServiceMaster 1st Choice has been there to help me fulfill that promise many times and are my go to people for any sort of water issue. These guys respond quickly and worked with my insurance company. It’s nice to find a service business that really cares… Thanks! Yesterday we had our carpets cleaned. James was the service technician who did the cleaning. I and my wife can t express how professional James conducted himself doing his job. Most importantly our carpets look great, better than ever. I would recommend James and Service Masters of Casa Grande to everyone. 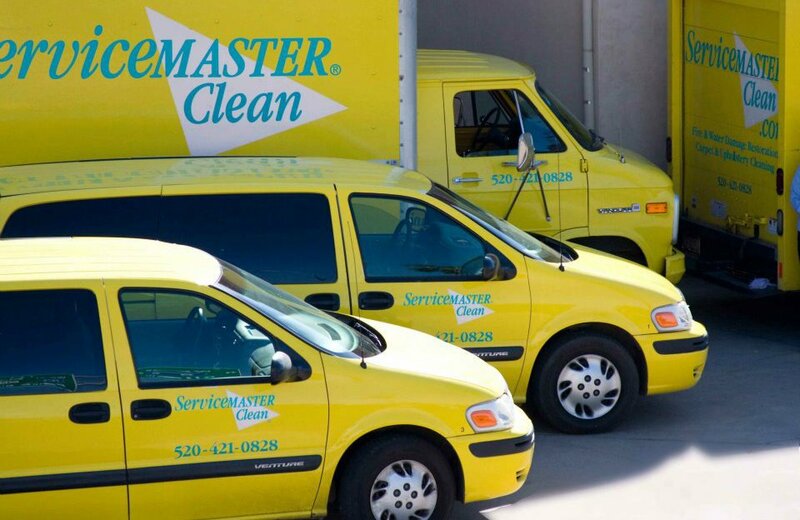 ServiceMaster 1st Choice in Casa Grande, AZ is a locally owned and operated ServiceMaster, providing expert cleaning and restoration services to the communities we serve. 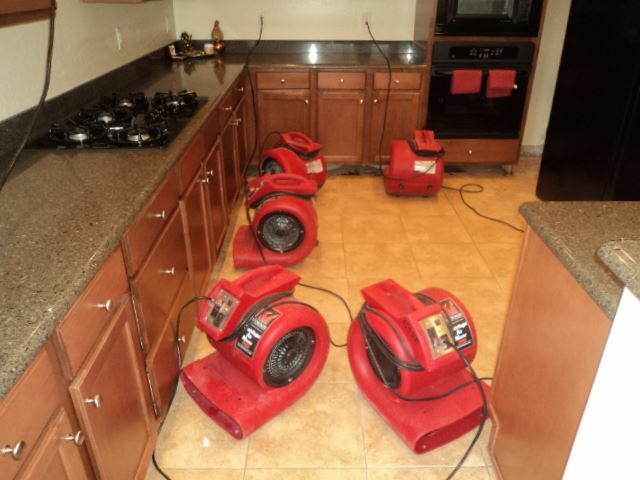 ServiceMaster Clean and ServiceMaster Restore have been in the cleaning and disaster restoration business for more than half a century. We help you get clean and stay that way, at work and at home. Our pledge is to provide prompt, expert work to your satisfaction. 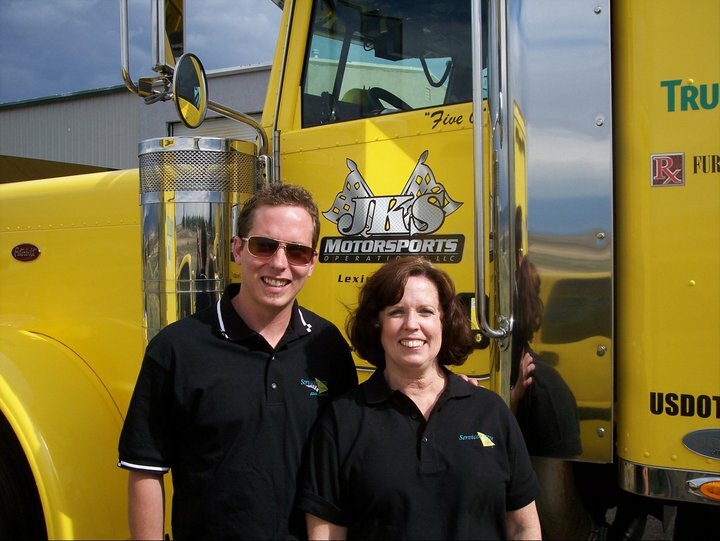 Call us at (520) 421-0828 today, to request a FREE consultation.